HondaHonda has improved the side view mirror. These days, most advances in car safety come from newly minted technology: Cameras, sensors, radars, and computers let cars warn us of danger and even discuss it amongst themselves. These new technologies are good for automakers. They make driving safer, justify higher prices, and allow brands to distinguish themselves from the competition. Still, it’s refreshing to hear that Honda is taking a different approach. Rather than bolt a potentially expensive blind spot detection system to its new cars, it just made the side view mirror better. 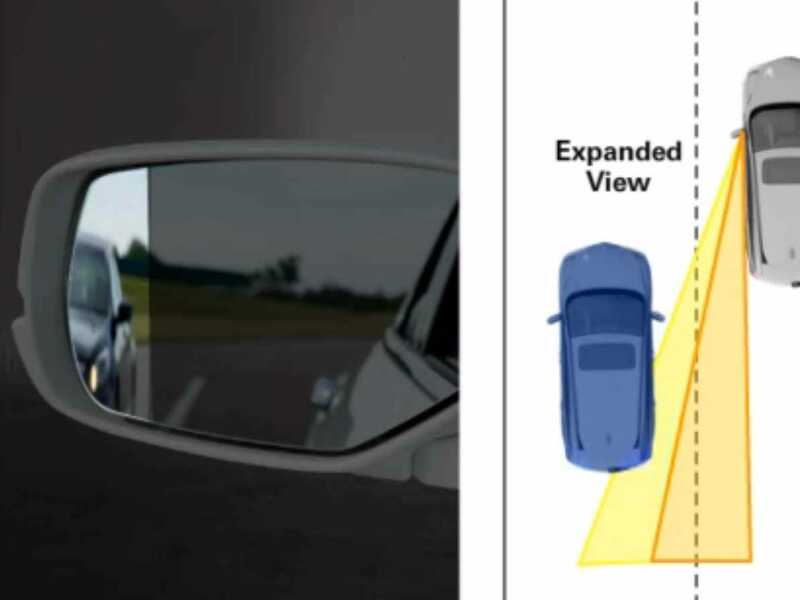 The result is the Expanded-View Driver’s Mirror, with a convex outer edge that provides a wider view. Consider the blind spot a thing of the past. Honda didn’t invent this idea; it’s not ground-breaking. What’s new is that in the past two years, the automaker has made the improved mirror a standard feature on most cars in its lineup, including all Accord, Civic, Odyssey, CR-V, and CR-Z models. 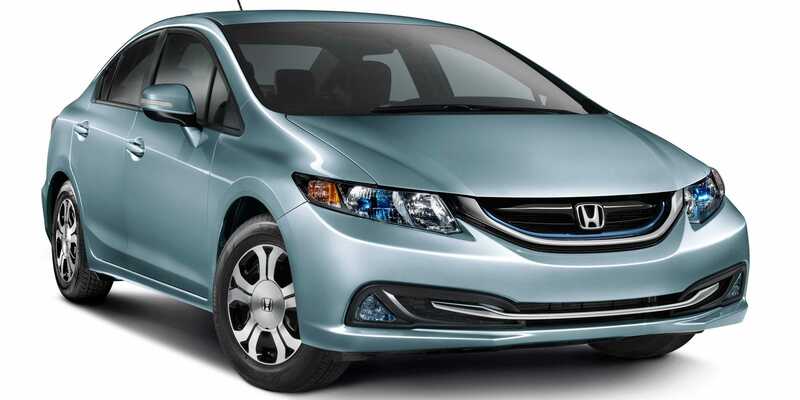 It will be included on the all-new 2015 Fit. For Honda buyers who insist on shelling out more cash for high-tech features, there’s still hope. The LaneWatch system uses a camera in the passenger side door to show the view of the right side of the car in the center display. It’s a standard feature, but only on fancier Civic models, starting with the EX trim level (base price is $US21,090).